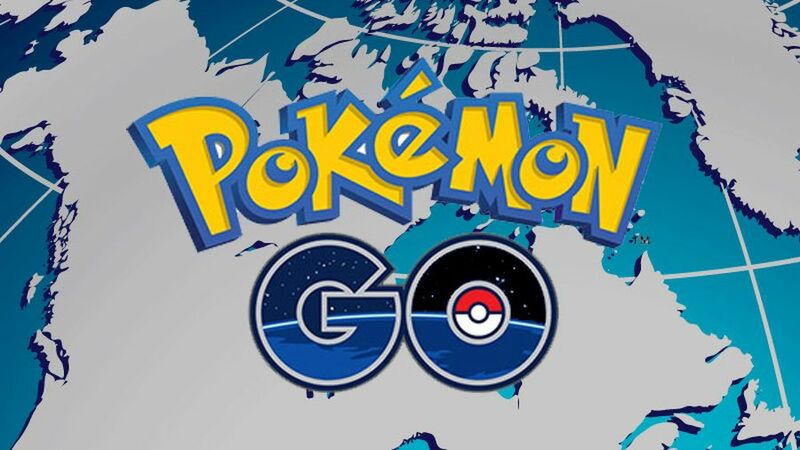 Niantic Inc, the developer of Pokemon GO, has released an update with a new feature. 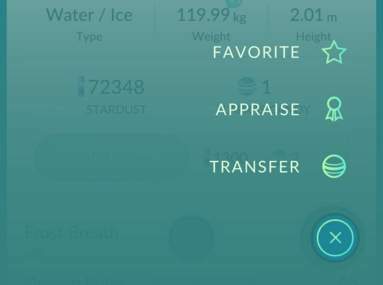 The new appraisal feature allows your team leader to “appraise” you of your Pokemon skills, including attack and defense capabilities. This feature will give you a yardstick against which you can measure how your Pokemon will fare in battle. You may be wondering how to get this feature up and running. Let’s get you started! 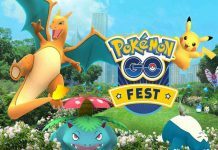 As reported by heavy.com, to get the new appraisal feature, the first thing you need to do is ensure that Pokemon GO is updated to the latest version. Head to the Play Store and check if your app needs an update. If yes, download and install the update. Often, you may not have turned on the auto-update feature and end up missing important updates. Select the Pokemon you want appraised. You’ll now see a series of screens where your Trainer shares details about the Pokemon you selected for appraisal. The stats are also shared by the Trainer. 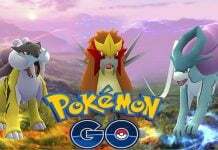 Browse through the screens that follow to get more info about the selected Pokemon and its stats. The new feature is like a new in-game IV (Individual Value) calculator that tells you how exactly your Pokemon will fare in battles. Use this feature to estimate your Pokemon’s IV. Though not very accurate, the trainer’s appraisal sentences can give you a basic idea of where your Pokemon stands when it comes to IV. This feature is definitely worth a try! Why wait? 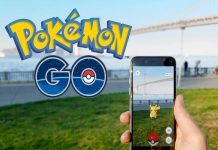 Update your Pokemon GO now!